The Lightning are sitting in a wild card playoff position and are struggling lately. 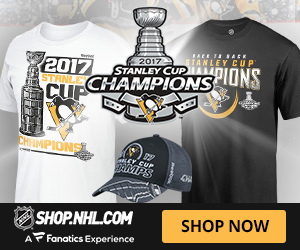 They are only six points behind the leading Florida Panthers. With the recent injury suffered by winger Marian Hossa, the Chicago Blackhawks are in a search for some more offence. They feel they just don’t have the depth they used to have since the departure of Brandon Saad and Patrick Sharp. Chicago’s needs reside mainly on the left wing behind Artemi Panarin, the young rookie sensation. Although the injury to Hossa is not qualified as serious, this minor bump is a sign for general manager to have a look further around the league to bring a rental capable to put some points on the board. Chicago has to keep in mind too the cap space they have to deal with. At the trade deadline, the space should be around the 2M bracket. Bringing in someone like Andrew Ladd may proved to be too costly and a cheaper solution. Who could fit that spot? 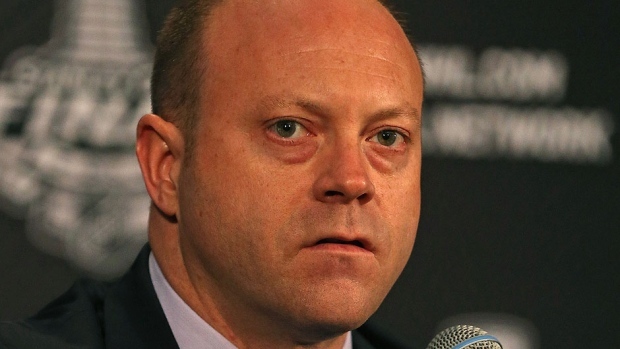 There are a few players on the cheap, the Blackhawks could try to land. They could be looking towards the Toronto Maple Leafs and get a P-A Parenteau. There is also a Dale Weise in Montreal who at $1.025M and a UFA at season’s end could help out. How about the return of Kris Versteeg from the Carolina Hurricanes. Maybe a Scott Hartnell in Columbus could be on the move and provide some offense, leadership and some roughness. 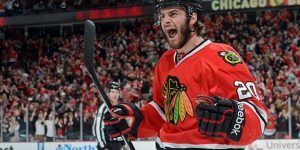 According to Chicago Blackhawks general manager Stan Bowman, it is extremely hard to gauge who has plyers for sale, right now due to the congestion at the wild card positions and those teams just under by a few points. Other than Columbus, Edmonton, Toronto, and maybe Winnipeg or Calgary manyb teams still feel thy have a chance for a playoff spot. 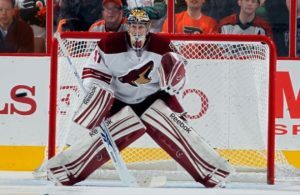 There is no doubt Bowman will be adding a piece but it will not be the splash made last year when he acquired Antoine Vermette from the Arizona Coyotes. Contrary to some reports, Alex Burrows was not asked to waive his no-trade-clause. 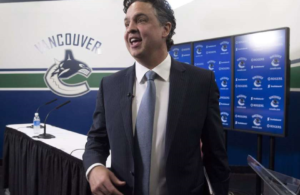 This declaration follows a report over the weekend stating he had done so with the Vancouver Canucks management. The Vancouver Canucks who may still land in a wild card playoff spot may decide to keep Burrows although a turn for youth has started this season. Burrows, 34 has full no-trade-clause and has one year remaining on his current contract with a cap hit $4.5M. This season Burrows has only seven goals and 16 points in 53 games played. He is a minus -10. The report originally came out from Sportsnet Elliotte Friedman and was corrected via Ben Kuzma from the Vancouver Province, after he asked Burrows in a post-game interview. Is Dale Weise on the move? According to La Presse columnist Marc Labbé, the Montreal Canadiens and right winger Dale Weise haven’t been discussing a new deal in preparation for next season. 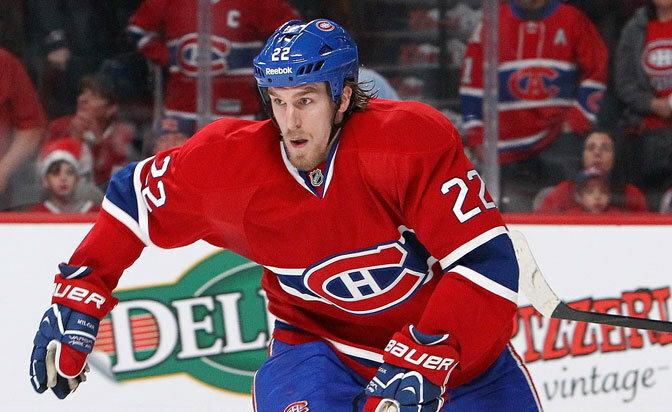 Weise, who’s earning $1.025M with the Canadiens will be a UFA come July 1st. After a great start this season, recording six goals in his first 12 games, Weise has been quiet like the rest of the Montreal’s offence. 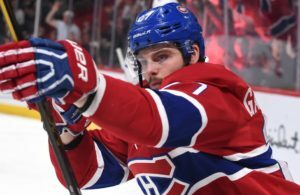 Labbé stated in his article that Weise wants to stay with the Canadiens but the feeling may not be mutual for general manager Marc Bergevin. Weise has only recorded one goal and one assist since returning from a hand injury 16 January. With 12 goals and 10 assists in 52 games, Weise could still do better than his last year’s best, when he had 29 points. Some teams could use his scoring touch on a third line or fourth line during the playoffs and it will be interesting to see what will be Bergevin’s intentions towards Weise.